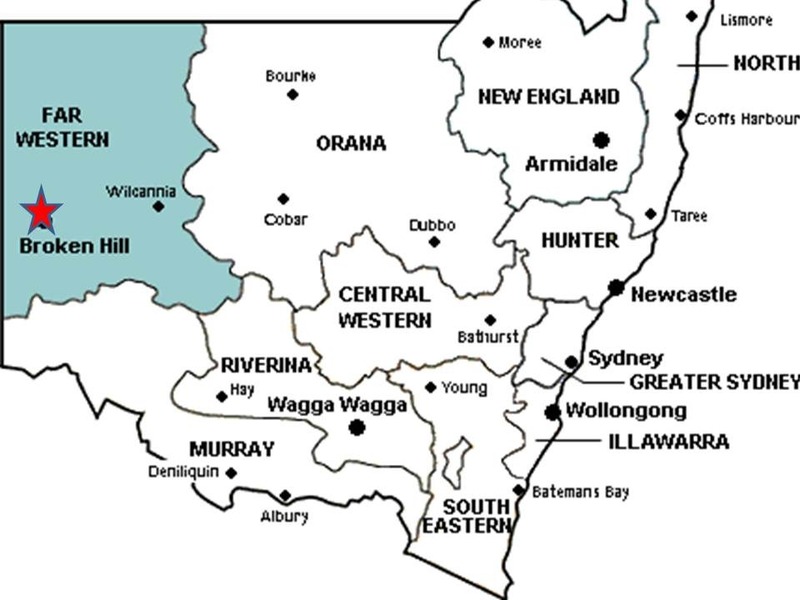 The arid zone of western New South Wales is hot and dry and expected to become hotter and drier with a changing climate. Forward planning and community collaboration is key to ensuring the future of farming in the fragile Far West. But what tools are needed? 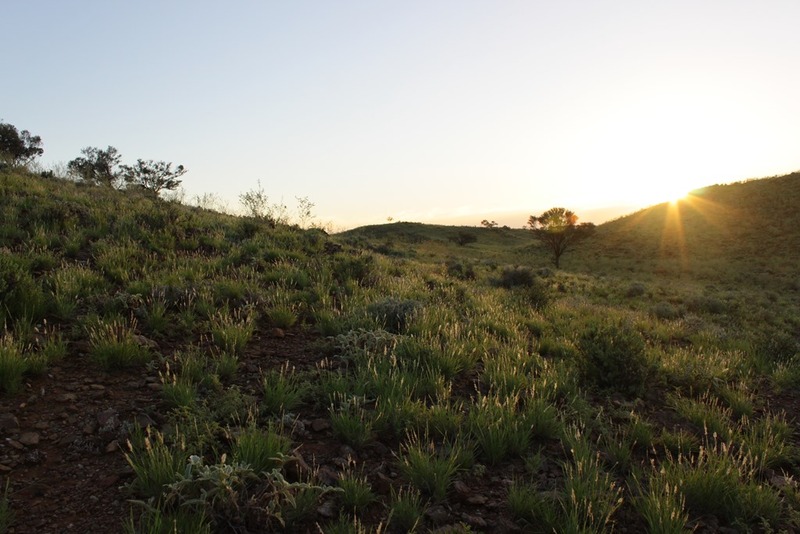 This question will be addressed at “Outback to the Future” an upcoming free public seminar to be held at the Fowlers Gap Research Station near Broken Hill on Saturday May 12. Organised jointly by the University of New South Wales and Climate Wise Agriculture, the seminar will discuss the future of land management including new technology available now, future technology, how productivity and resilience can be increased, and how the latest research findings can be applied on the ground. Commencing at 10.00am the line-up of speakers includes: social researcher Emily Berry; animal ecologist Simon Griffith; wool and sheep specialist Gregory Sawyer; soil scientist Susan Orgill; livestock behaviourist Danila Marini; Judge at the NSW Land and Environment Court Simon Molesworth; climate researcher and veterinarian Greg Curran; General Manager of Research, Development and Innovation from MLA Sean Starling; local grazier Angus Whyte; artist Peter Sharp; and members of the local Landcare Youth Network. “It’s a hugely exciting day – we’re going to be talking drones to move livestock, replenishing soil carbon to access green markets, industry innovations, art movements, and hear the visions from young locals,” Anika said. We need ambitious and innovative people who see past the status quo to embrace sustainable farming now and into the future. However, the destination is well worth the drive. 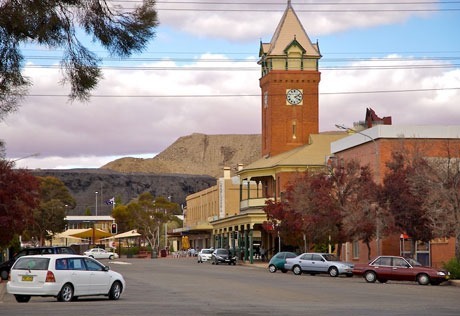 Broken Hill is centred in a region rich in Aboriginal, mining and pastoral history. The area is closely linked to past explorers such as Captain Charles Sturt, Burke and Wills and William Giles as well as countless Afghan camel trains who opened up Australia’s interior for the benefit of the coming generations. In far western New South Wales, the conditions are harsh. The average annual rainfall is a mere 259mm, and during summer the temperature can stay above 40oC for days on end. 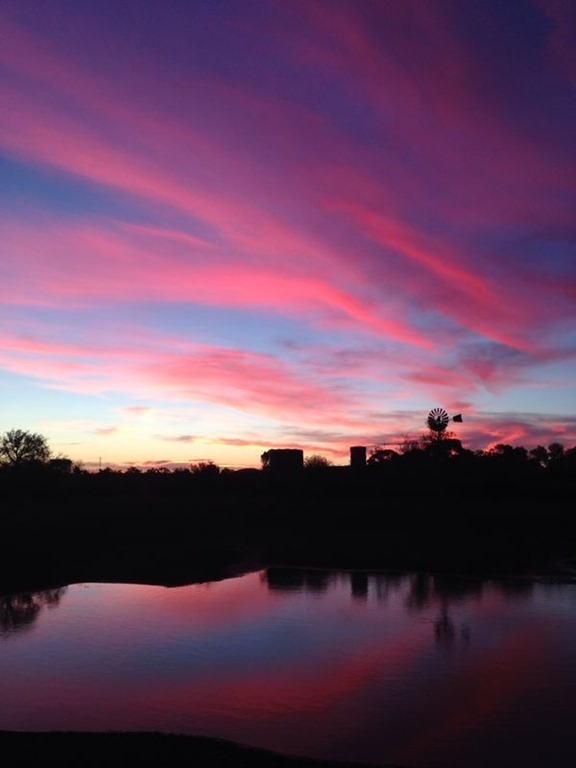 However, it is the rich desert colours which have inspired artists from around the globe, the endless horizons that call to be explored, and the welcoming community living within an iconic outback setting which makes visitors feel at home. Driving north east from Broken Hill, one will come across Rupee and Clevedale Stations, owned and operated by my family. Incorporating hills of the Barrier Ranges, the properties have a combined size of 10,000 acres. The red sand country is vegetated with native grasses, wattles and chenopod scrub, crisscrossed with ephemeral creeks and rocky outcrops. Hand excavated mine shafts tell a story of a bygone era when courageous men went beneath the earth to retrieve silver, lead and zinc. Grazing our property are our 700 head of Dorper sheep from which we breed our lambs for market. They are a hardy and quick growing sheep that originated from South Africa. 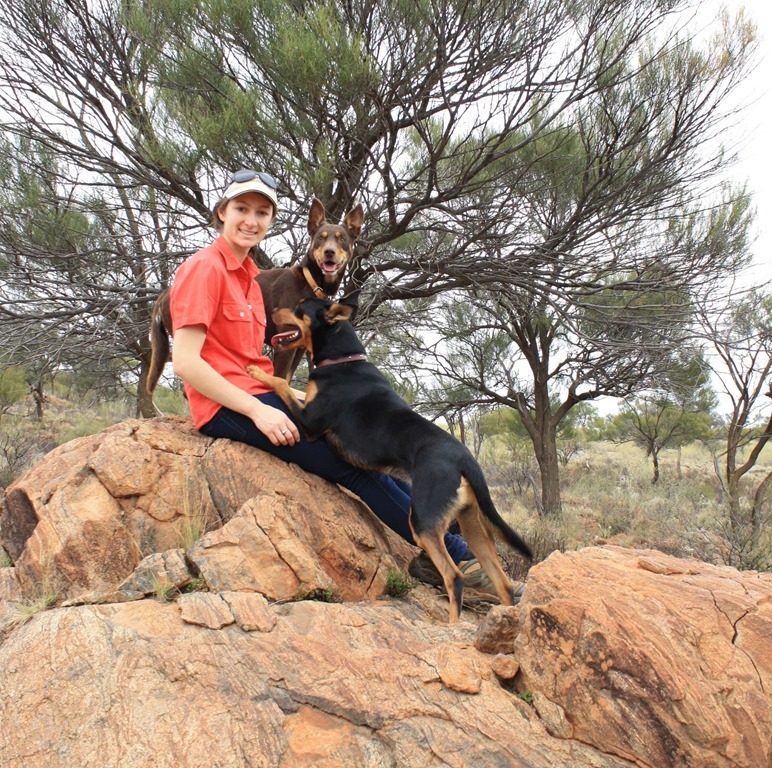 The breed is well adapted to survive the semi-arid environment of far western NSW. They have high fertility rates and strong maternal instincts. 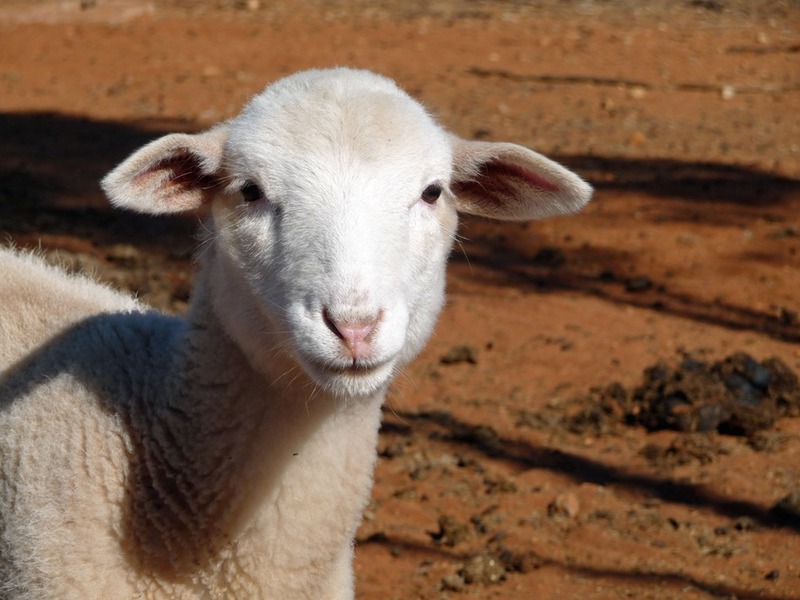 Along with their high growth rates and potential for domestic and international meat markets, it is no wonder this breed is one of the fastest growing sheep breeds in Australia. Dorpers have a reputation of quality carcass conformation, good fat distribution and great meat flavour. We run our property with sustainability in mind, and operate using organic principles which reflect our commitment to animal welfare and good land governance. We handle our stock using low-stress techniques and use conservative stocking rates to lower their impact on the natural environment. Upon finishing secondary school I set my sights on the big open skies of outback Queensland. I jillarooed on two prominent Queensland beef properties, both close to 3 million acres, and quickly learnt that farming on such a large scale was no walk in the park. Here you had to work as a team, yet be accountable for your individual actions. There were countless physical and mental challenges that had to be overcome, yet I’d feel a great sense of achievement at the end of a long day of hard work. Education means a lot to me. I strongly believe that one should never stop learning because life never stops teaching. It was this attitude that propelled me through my Bachelor of Science course, specialising in Agribusiness, which I undertook at Charles Sturt University. It also encouraged me to re-open the text books and don my thinking cap once again as I embarked on my Masters of Sustainable Agriculture. This tertiary education has been priceless in helping me to understand agriculture as a living and connected system, one that constantly changes and evolves. My particular area of interest is the role which weather plays in influencing farming operations now and into the future. 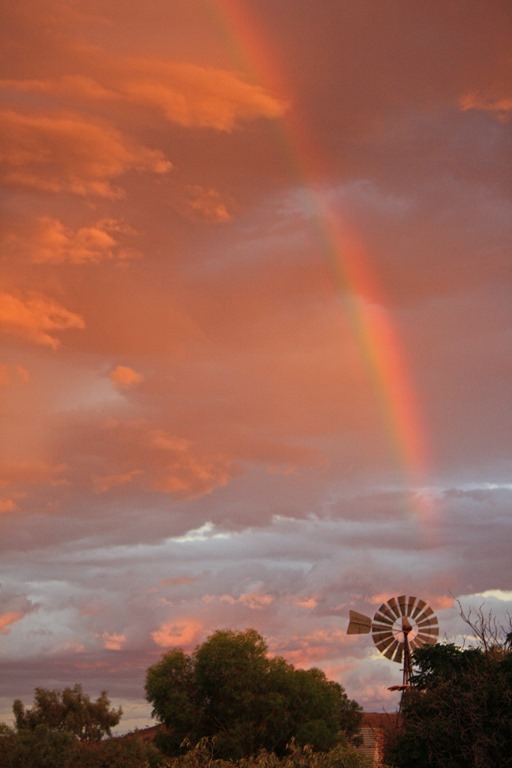 Farmers have always worked around Australia’s dynamic weather patterns, and have learnt to be both adaptive and resilient. However, as the climate becomes increasingly variable, business as usual may no longer be an option, and the sustainability of farming enterprises requires a better understanding of future weather patterns and embracing adaptation and mitigation strategies. At a specific level, I have focused on sheep grazing practices and natural resource management in a climate-constrained world. Working with Suncorp Bank as an agribusiness banker has provided me with an excellent opportunity to learn about a wide range of farming industries. 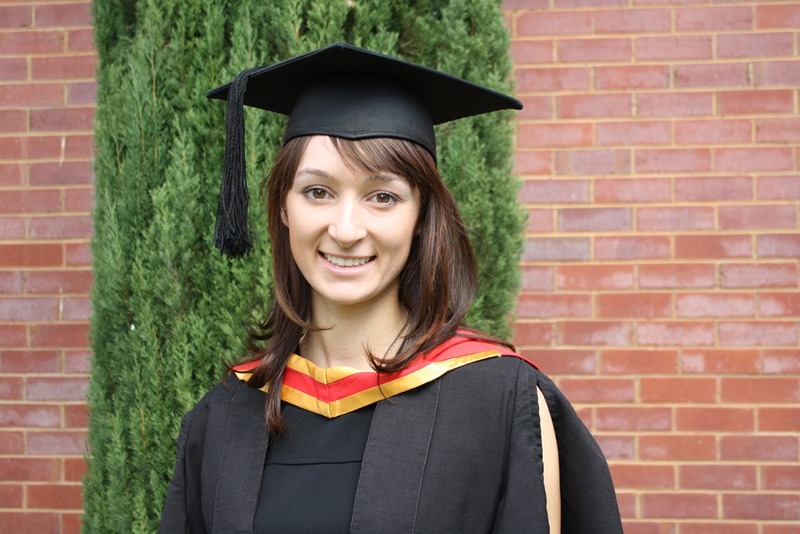 I have greatly benefited from their Agribusiness Graduate program, in which I completed three six-month rotations, which saw me working in Tamworth, Orange and Griffith where I am now based. 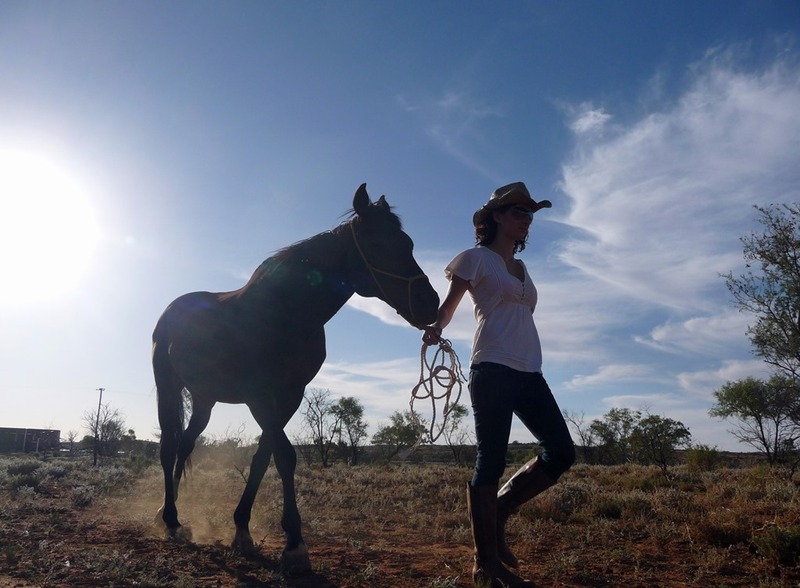 Suncorp has provided me with a supportive environment that actively encourages young professional women to advance within the agribusiness industry. As you can tell I have a great passion for and strong personal investment in Australia’s sheep meat industry, and hope to inspire others to embrace the diverse and rewarding opportunities that this industry has to offer. We need ambitious and innovative people who see past the status quo to embrace sustainable farming now and into the future. And in the spirit of Australia Day and sharing knowledge, here’s a great lamb recipe that I can’t live without! Step 1. Preheat a grill pan or barbecue hotplate to medium–high. Rub lamb-leg steaks with olive oil and caramelized onion and season with cracked black pepper. Step 2. 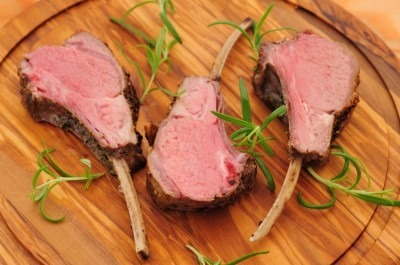 Grill lamb, turning once, for 3–4 minutes either side (for medium), or until lightly charred. Leave to rest for 5 minutes. Step 3. Meanwhile prepare your favourite salad; mine would be couscous topped with cherry tomatoes, baby spinach, fetta, a sprinkling of mint and a dollop of Greek yoghurt. Enjoy the mouth watering goodness of this Aussie farmer’s favourite meat!